Uttarakhand is the place one can easily fall in love with. The landscape that comprises of glistening streams, lofty mountains, eye-catching meadows, imposing glaciers and surreal lakes, all make Uttrakhand an anticipated tourist destination in India that not only satiates expedition but creates an urge to explore more and more. Uttarakhand is full of Hindu temples and trekking trails, this North Indian state is a travel destination where along with seeking the blessing of the Almighty, one can indulge in captivating adventure and heart-soothing recreational activities for a holistic experience. Uttarakhand is a great opportunity to explore as well as to soak the culture of a state that is adorned with significant nature’s beauty and charming traditions. This place also renders an excellent chance to attain the complete rejuvenation of body, mind, and soul. You can find the beatific coldest place in Uttarakhand. This state is the best destination to be visited all through the year as each season has something special to offer. For Sikh and Hindu pilgrimage journeys, skiing experience, wildlife tours, whitewater river rafting, yoga, honeymoon, enthralling trekking and peak climbing ventures, birdwatching, rural tourism, culture and heritage, photography tour and for organizing memorable destination weddings. Almora is a bustling town with of course quieter suburb areas and breathtaking scenery. The mind peace that one attains at the Temple of Kasar Devi, Chittai Golu Dev and Nanda Devi cannot be compared with anywhere else, and this is why probably, devotees from far and wide throng to these pilgrimage sites which by the way are amongst the best places to visit in Almora. Apart from this, the famed Lala Bazaar is the place to see some ancient edifices; the houses and shops here truly add to the rustic charm of the town. A distance from Almora, the cave paintings dating back to the Stone Age can be found at Phulaseema (4 km), Pharkanauli and Lakhuudiyar (20 km). The Almora is also ideal for camping. Almora is a perfect place to enjoy a vacation in Uttarakhand, as it offers the right blend of nature, modern amenities, rustic charm and warm hospitality. Dehradun is one of the most happening places in Uttarakhand. Since, the city places of worship, sports complex, restaurants, silhouetted with beautiful landscape, markets and malls and resorts, one can enjoy several activities. It boasts being home to a number of eminent educational centres like Eton Doon School. A bustling capital of a laid-back state, Dehradun is also a district headquarters. Dehradun has quite a young vibe to it and with its Basmati fields and Mango and Litchi Orchards; the fragrance of its diversity can be smelled from miles away. The city is also crowned as the ‘Gateway to Garhwal Region’. 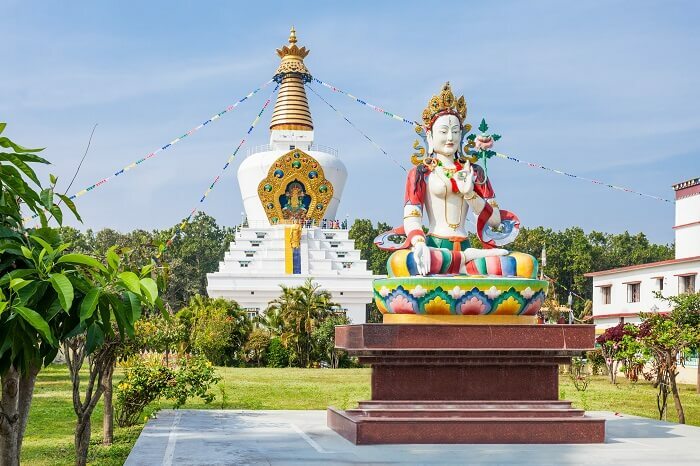 Propinquity to tourist attractions like Mussoorie and pilgrimages places such as Haridwar and Rishikesh make Dehradun an ideal tourist destination in India. Dhanaulti is surrounded with tall trees and rich grasslands, and it is perched on an altitude of 2286 m above the sea level, offering the spectacular vistas of the Himalayas and the scenic trails. Dhanaulti shares its west-side border with Dehradun. This best tourists destination of Uttarakhand makes for an ideal weekend getaway because of its close proximity to Delhi. 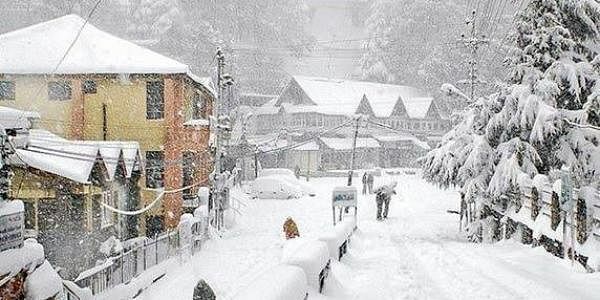 Dhanaulti is one of the very coldest places in Uttarakhand and various other popular places in Uttarakhand i.e Dehradun, Mussoorie, Tehri, Rishikesh, and Haridwar. 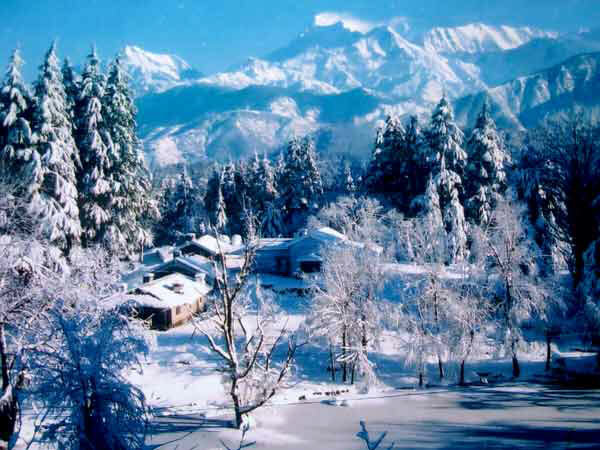 Dhanaulti holiday is best during winters when the place turns into an ice blanket with the flakes of snow depositing on the branches of the trees to match its hue with the surrounding. In summers, Dhanaulti boasts blooming of rhododendrons, lush deodar and oak trees enveloped in the tranquillizing charm. This beautiful scenic little place is considered one among the phenomenal point of tourists interest in Uttarakhand. Gwaldam is the best destination as it showcases tradition the and culture of both the regions. This place is in an elevation of 1940 m is part of the Chamoli district of Garhwal region and is known for its panoramic views of the Himalayan peaks like Trishul, Nanda Devi, and Nanda Ghunti. The views are the scintillating River Pindari that looks like a silver streak making its way through the lush forests. Gwaldam is still a lesser-known destination in Uttarakhand, and thus, makes perfect holiday getaway for those looking for a vacation amidst quietude and pristine nature. Gwaldam which is all covered with towering deodar trees and luscious apple orchards is the base camp for treks like Kuari Pass and Roop Kund. Ramgarh is a best picturesque hill station located at a height of 1789 m in Kumaon region of Uttarakhand. This hill station, situated close to Mukteshwar has breathtaking views which give a grand feast to the eyes, making it a very strong contender of being called one of the most beautiful places in India. 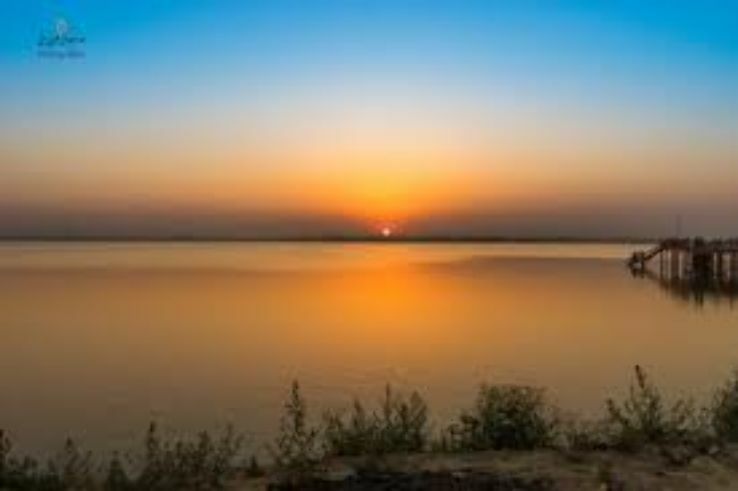 Those who are seeking for a break from the visit to the popular and crowded hill station can certainly plan a holiday here, as the mountains and land at Ramgarh still unexplored with many stories to narrate. Ramgarh has been a warm host to Nobel Laureate, Rabindranath Tagore, who is said to have composed several beautiful works of his in the lap of this place. It is the beauty of Ramgarh, inspirational and unforgettable. In Ramgarh, you can enjoy the fun activity and people often choose the path that leads to the Mukteshwar temple.